Yeah! Oh, so fun! 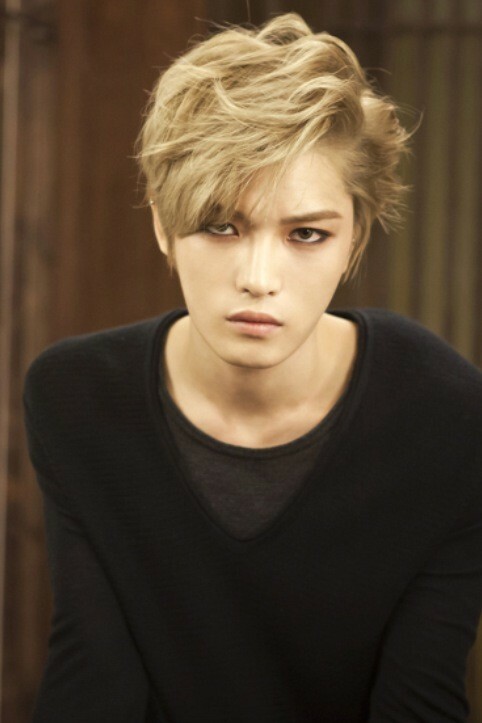 Want to see Jaejoong take on SM. I think. BoA falls for him too?